Mobile World Congress 2017 is just around the corner! Fon is thrilled to announce our participation at the leading mobile tech event of the year. As data traffic continues to grow at an unprecedented rate, we can’t wait to talk about the role of WiFi in 5G, as boundaries between licensed and unlicensed spectrum continue to breakdown. We have been invited to take the stage at the NEXTech Lab, a place where forward-thinking companies can engage with the audience and share their latest innovations within MWC. Alex Puregger, our CEO, will talk about the future of WiFi and new trends that will transform the industry in his presentation “Revolutionising the WiFi ecosystem”. He will be speaking on Tuesday the 28th at 12:15. We will also be presenting our new WiFi Service Management Solution, unique in the market and cutting-edge! Our solution allows communication service providers (CSPs) to offer a myriad of WiFi services to their clients in an easy and scalable way, such as WiFi Monetization, WiFi Offload/Onload, WiFi Calling and WiFi Roaming.  If you are interested to learn more about our WiFi solutions, just email us at solutions@fon.com to organise a meeting with our expert team. Make sure to follow us on LinkedIn and Twitter, or for more updates from the event!